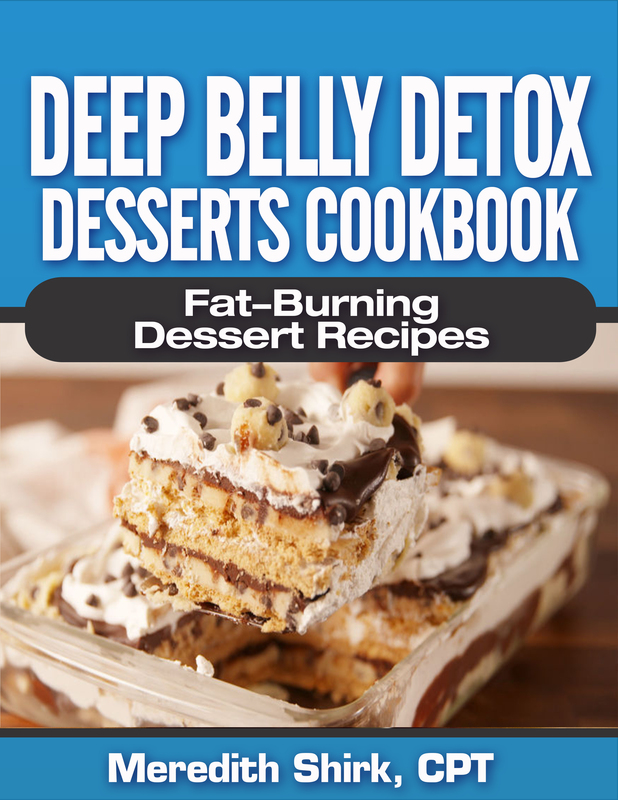 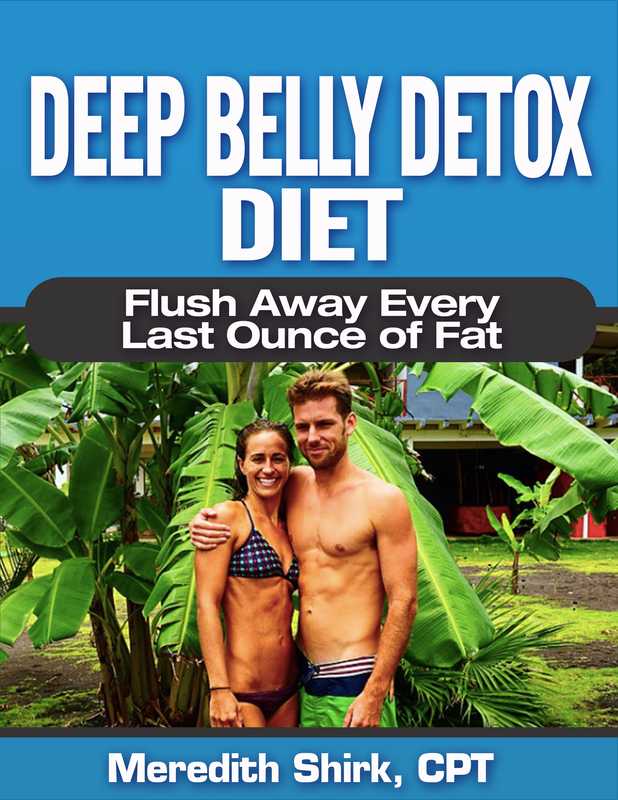 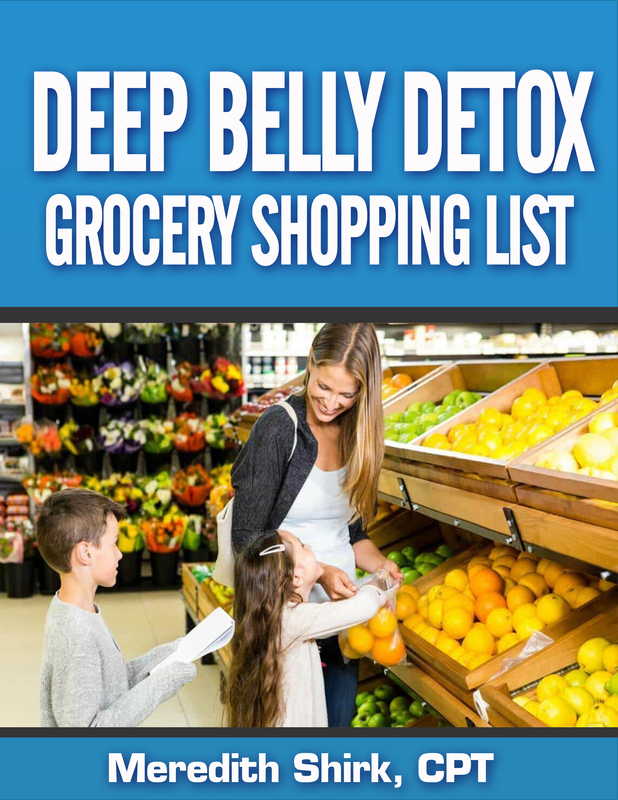 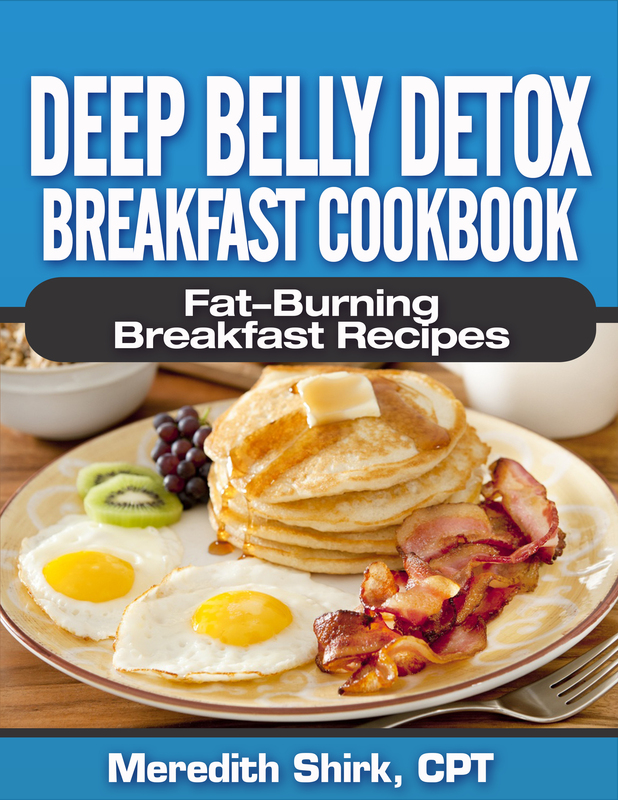 Deep Belly Detox Cookbooks Upgrade! 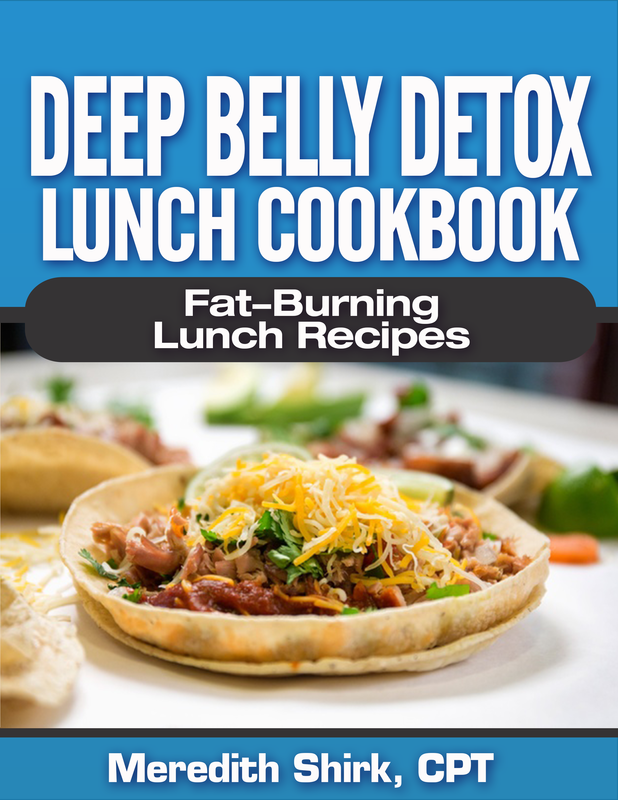 Please send an email to mere@sveltetraining.com with your question for Meredith. 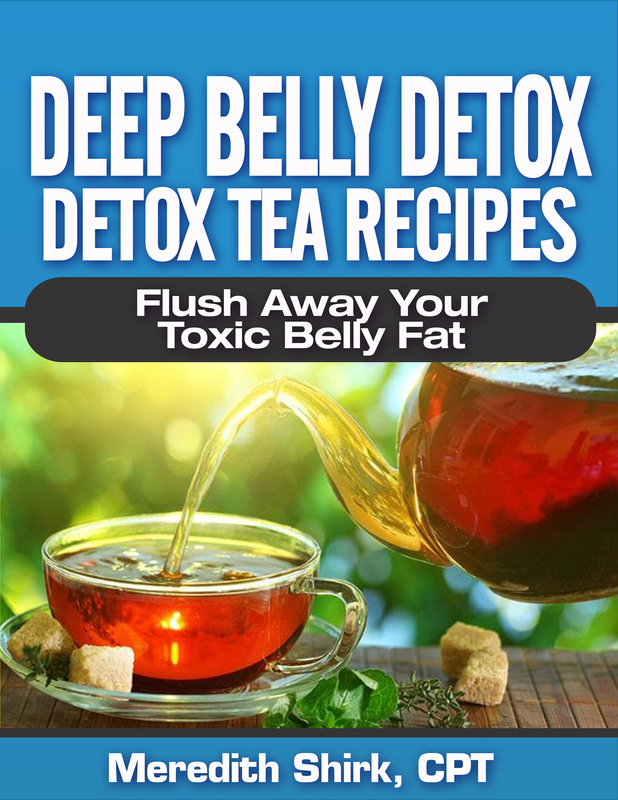 She will then be able to assist you with your VIP email consultation!